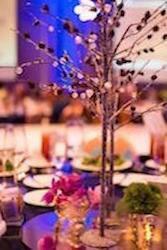 Christmas Luncheon and Fashion Show Slated for December 16! 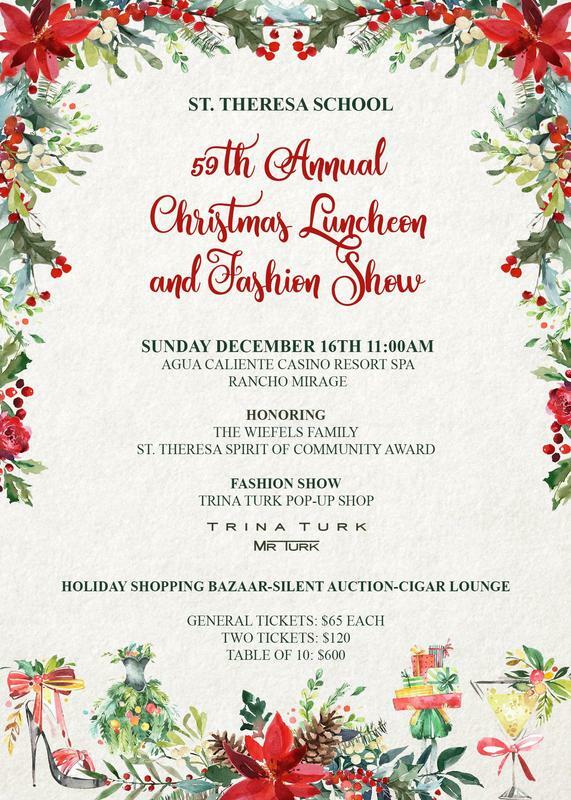 In its 59th year, the Christmas Lunch and Fashion Show is an honored fundraising tradition that has been part of this community for decades and enables our school to make a St. Theresa education accessible to children who are in need of assistance. Our school is proud of its reputation of academic excellence but is most proud of its richly diverse community that strives to include families from every walk of life. 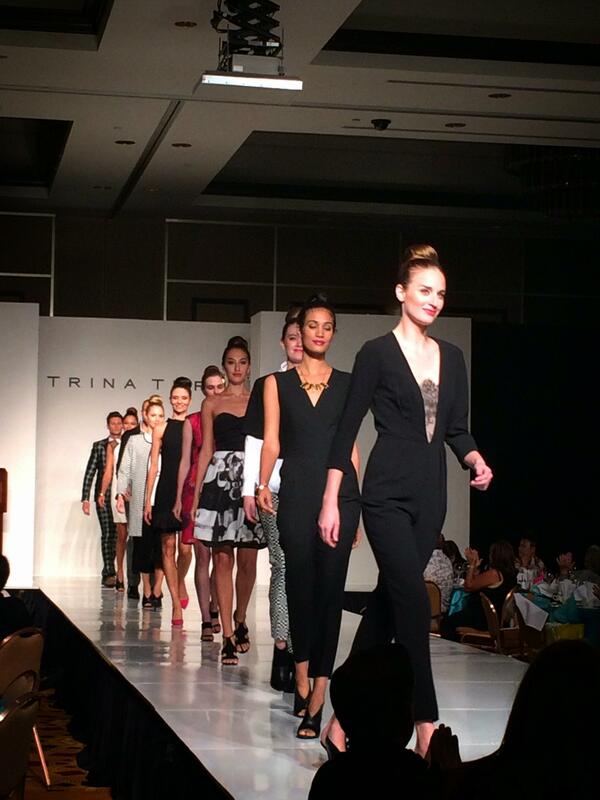 The Fashion Show is much more than just an event. Through friendship, service, and commitment, the organizing of this day allows our entire community to demonstrate our strong commitment to educate and nurture our diverse community. 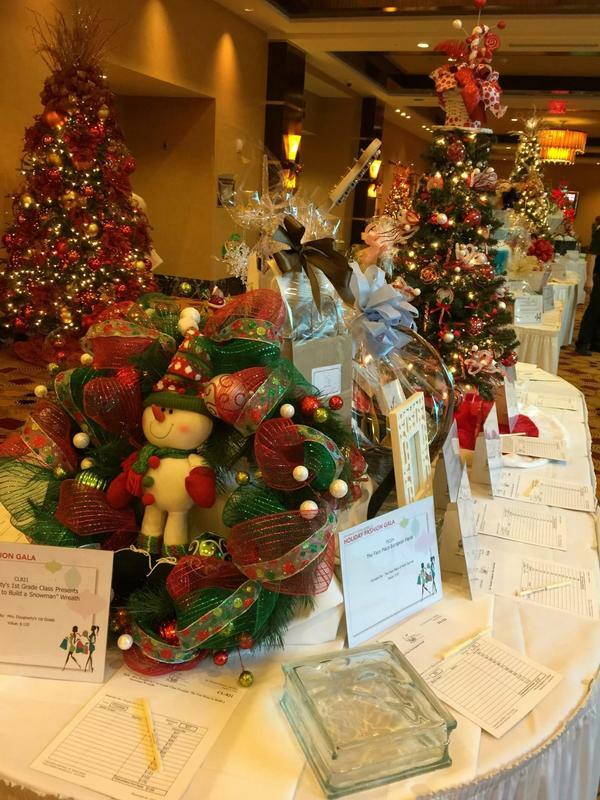 All proceeds raised today will go to support the Tuition Assistance Program to make St. Theresa School more affordable to the entire community. Purchase your tickets online via Eventbrite!